Photo courtesy Woody Guthrie Center. Tulsa had the great pleasure of having Ladies and Gentlemen…The Beatles, a traveling exhibit out of GRAMMY Museum, right at its fingertips from February through just last month – on display downtown at the Woody Guthrie Center. With the exit of one great exhibit, comes the arrival of another. On Friday, June 5, WGC’s second traveling exhibit out of GRAMMY Museum, Catch a Fire: The Legacy of Bob Marley, opens its doors to the public. 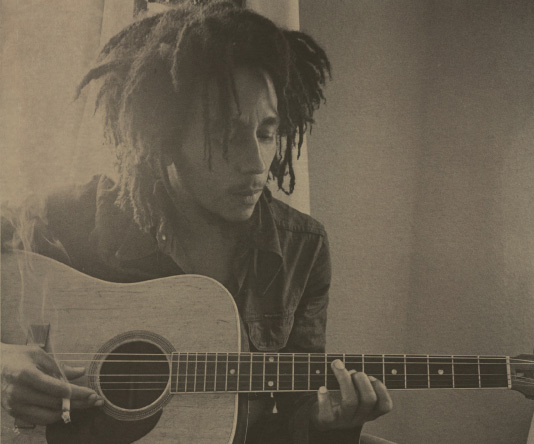 A revolutionary artist who fought for social justice and continually inspired through his life mantras and melodies, Marley arrives under another spotlight through this exhibit’s 30 photographs of the legend, shot in the studio, onstage and with friends. The exhibit’s interactive features include a remix board of Exodus, Marley’s ninth studio album released in 1977, and a drum kit to learn how to keep a reggae beat with drummer Santa Davis via Marley’s “Punky Reggae Party.” Also explore the two audio kiosks, video interviews with Marley’s children and famous artists and a screening of concert film Bob Marley and the Wailers Live! 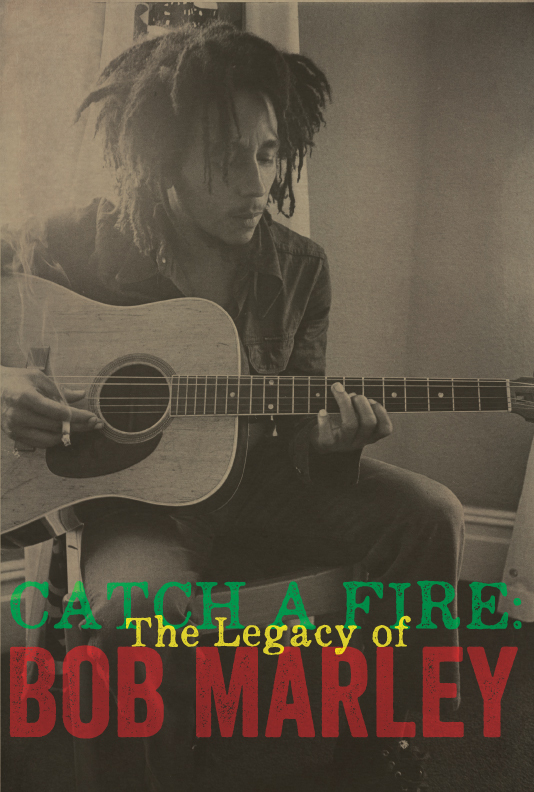 Catch a Fire: The Legacy of Bob Marley will be on display through Sept. 13. For more information, visit www.woodyguthriecenter.org.